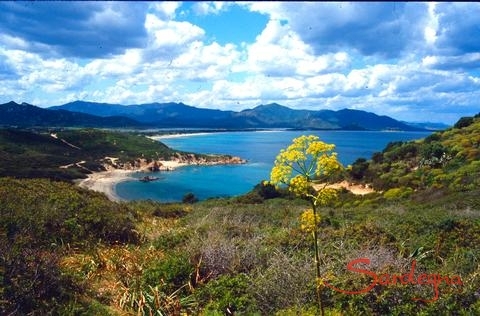 Located in the heart of Costa Rei, Villa Serena is only a few steps away from the sea and a marvelous beach. 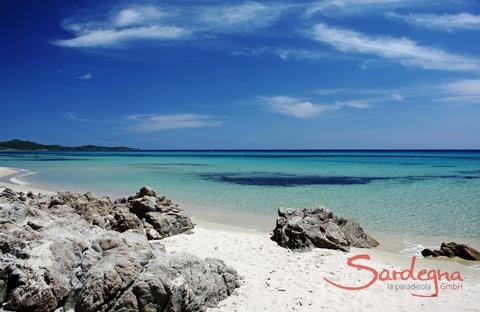 The crystal-clear water and the white fine-grained sands of the beach are breathtaking even by Sardinian standards. 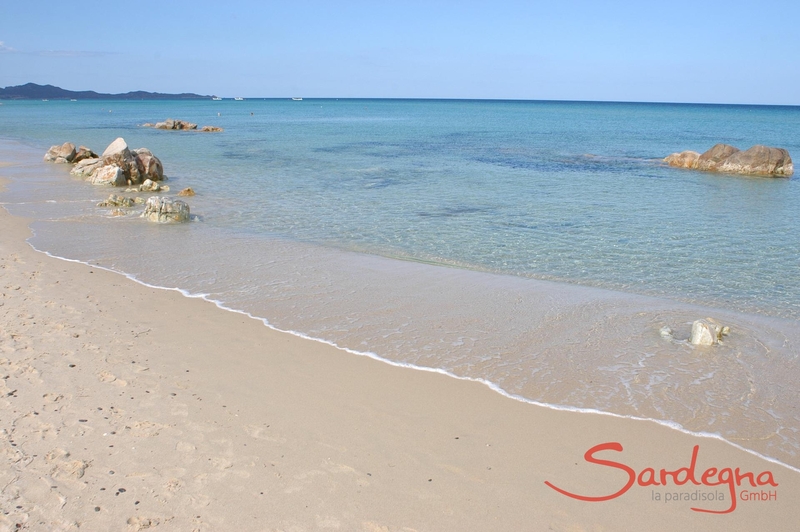 Shallow water and small waves make the beach an ideal location for children at play. 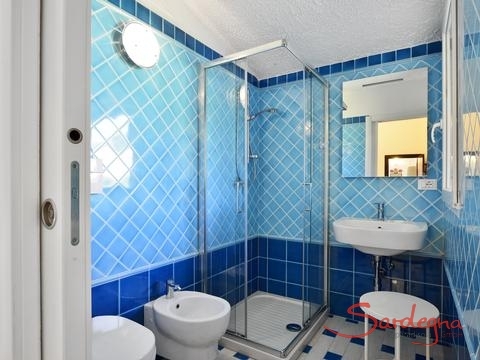 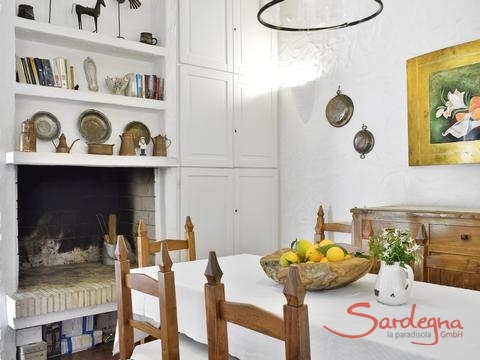 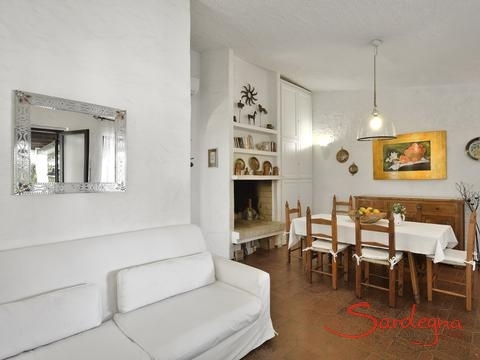 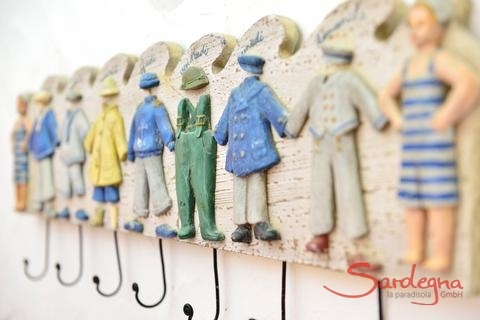 Enjoy your holiday in Sardinia to the fullest in this pleasant holiday house. 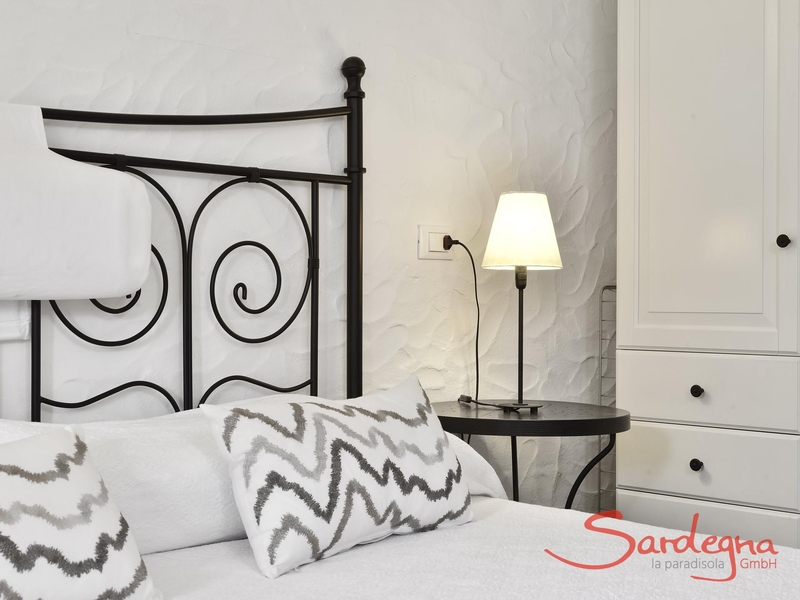 Villa Serena is a free-standing house with three bedrooms and six beds in all. 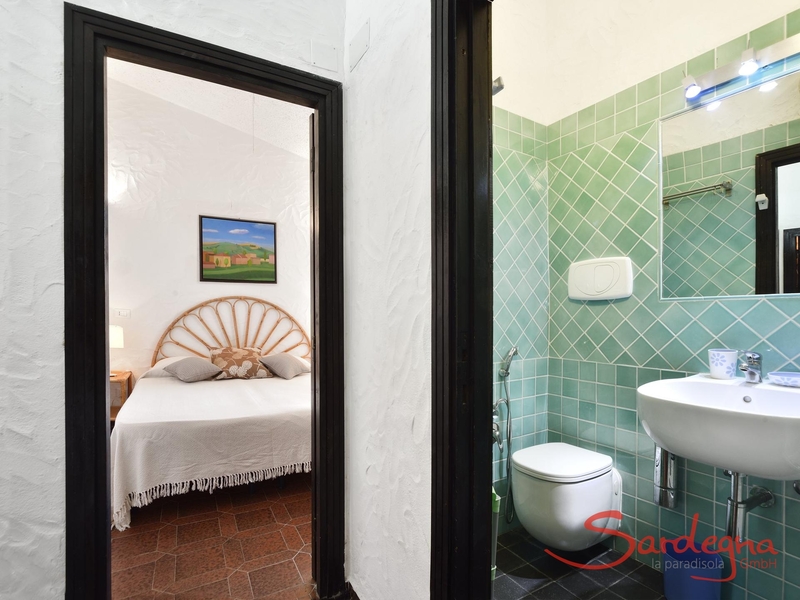 It is well-appointed with three bathrooms, both with a shower, and a kitchen with a dishwasher and a washing machine. 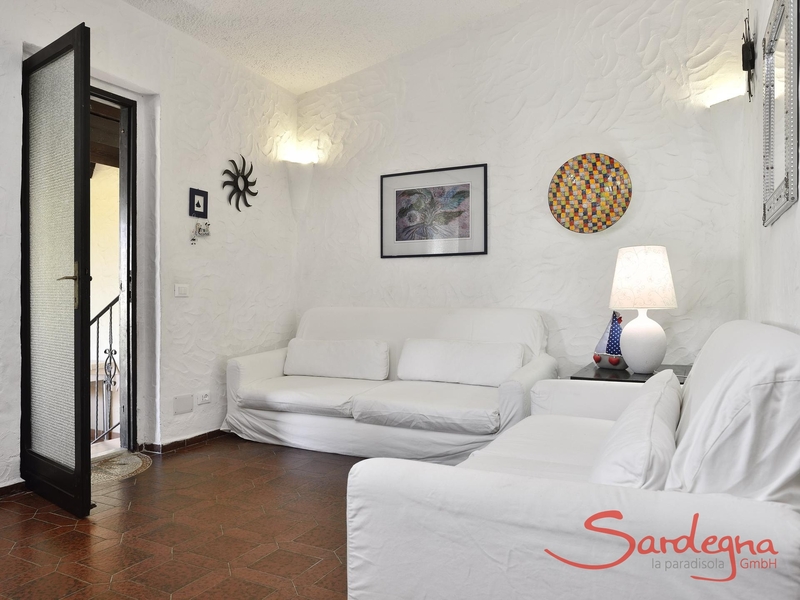 The big living room has a fireplace and comfortable seating. 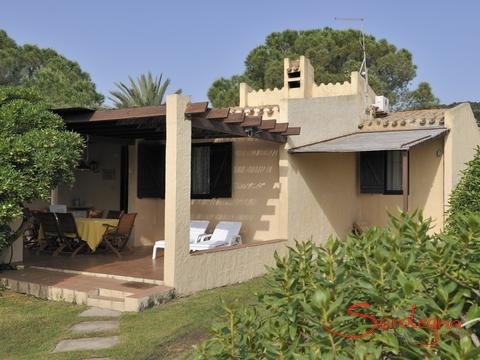 The garden surrounding the house offers a lot of space, as the terrace invites you to rest in the shade. A small rarely used road leads the few meters from the property to the beach. 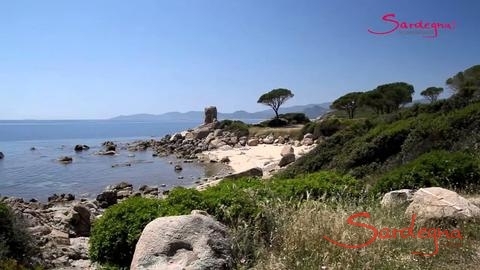 Enjoy the video of Villa Serena as well as the virtual tour "1 day at Costa Rei". 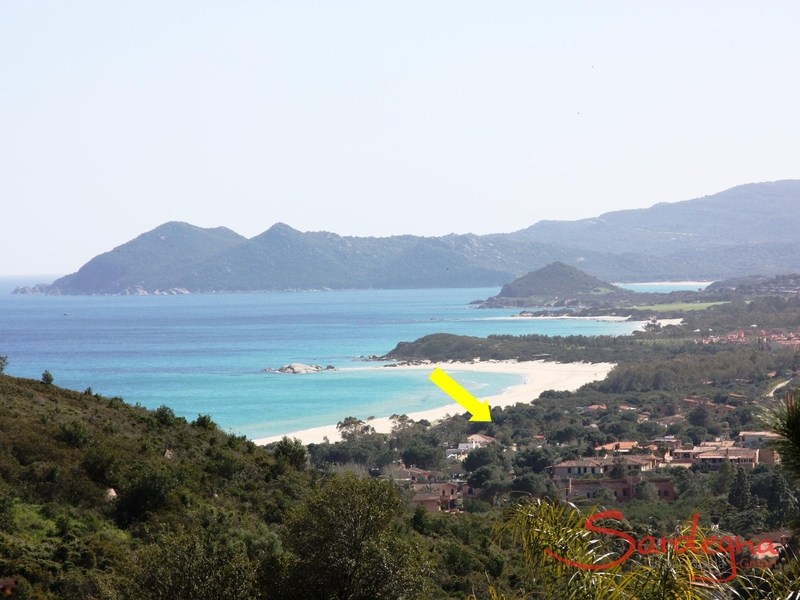 All kinds of shopping, pizzerias, and restaurants can be reached on foot. A special attraction is the traditional market offering you a great variety of fresh local fruits and vegetables, regional specialties and traditional craft products. The perfect beach in front of your houseLocated in the heart of Costa Rei, Villa Serena is only a few steps away from the sea and a marvelous beach. 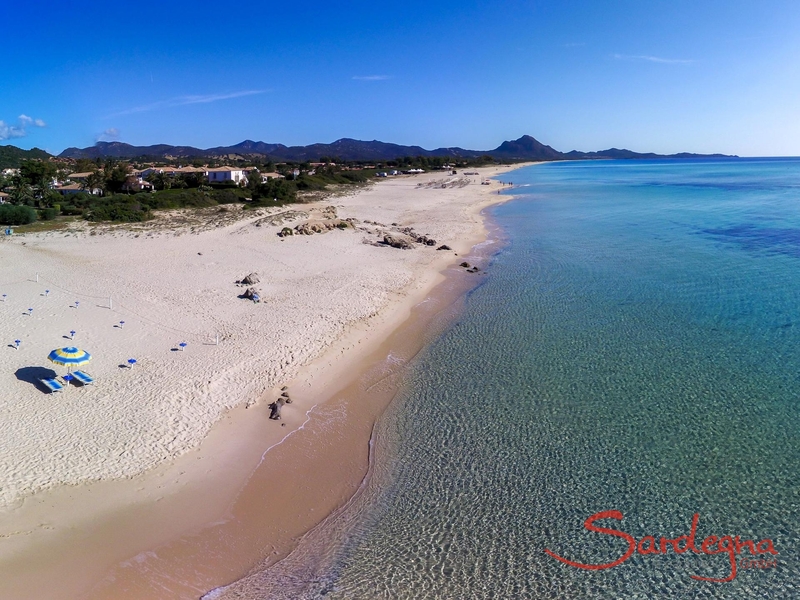 The crystal-clear water and the white fine-grained sands of the beach are breathtaking even by Sardinian standards. 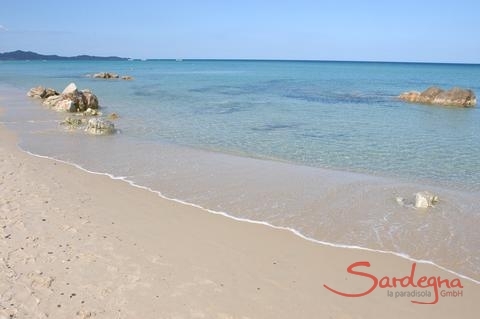 Shallow water and small waves make the beach an ideal location for children at play. 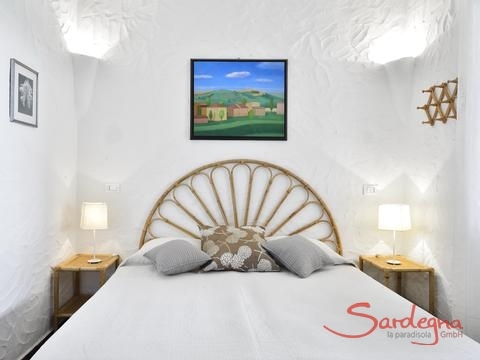 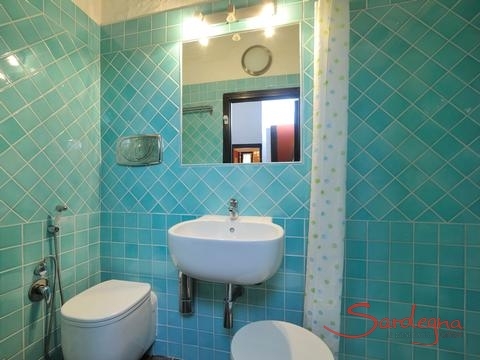 Enjoy your holiday in Sardinia to the fullest in this pleasant holiday house.A villa with ambience and comfortVilla Serena is a free-standing house with three bedrooms and six beds in all. 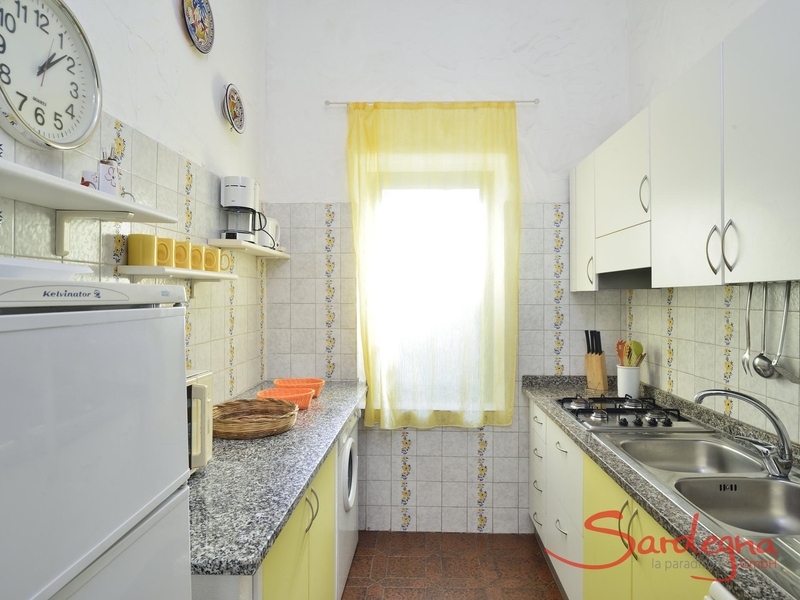 It is well-appointed with three bathrooms, both with a shower, and a kitchen with a dishwasher and a washing machine. The big living room has a fireplace and comfortable seating. The garden surrounding the house offers a lot of space, as the terrace invites you to rest in the shade. 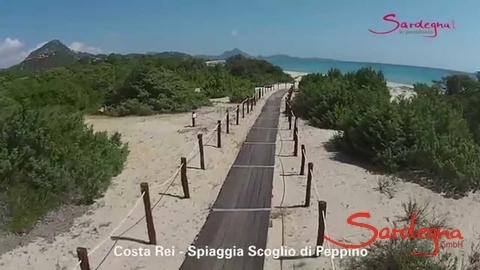 A small rarely used road leads the few meters from the property to the beach.Enjoy the video of Villa Serena as well as the virtual tour "1 day at Costa Rei".In the areaAll kinds of shopping, pizzerias, and restaurants can be reached on foot. A special attraction is the traditional market offering you a great variety of fresh local fruits and vegetables, regional specialties and traditional craft products.